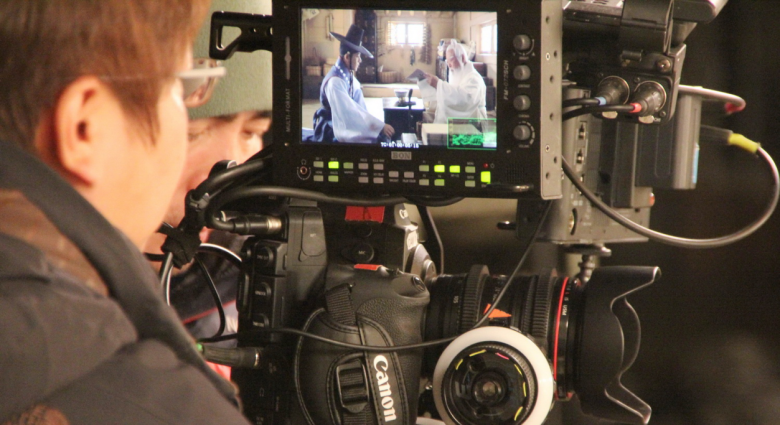 BON Electronics supports production of a Korean TV show 'Jang Ok Jung(Queen Jang)' started from April 8th, with new broadcast monitors and wireless system including FM-072SCH, BSM-182, and BW-100SV. 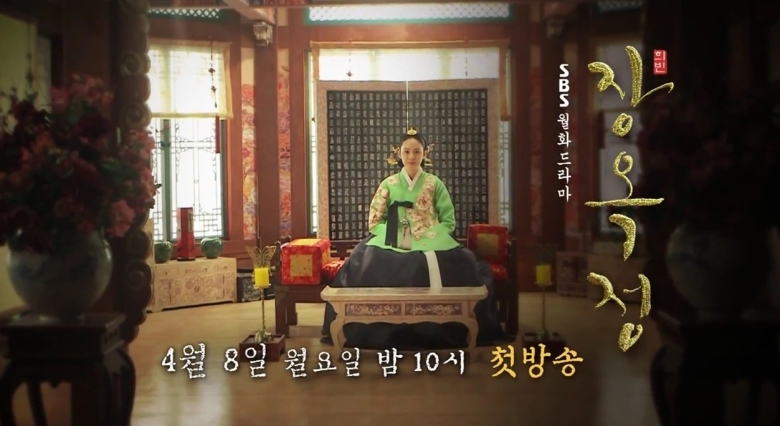 'Queen Jang' is on air every Monday and Tuesday on SBS, one of three major TV stations in Korea. Super bright monitors are used to preview and review drama scenes in bright sunlight, especially helpful for frequent outdoor shooting in historical dramas. Our wireless HD system also reduce manpower for installing and uninstalling many tangled cables.